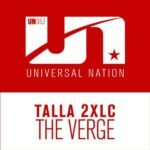 Talla 2XLC keeps delivering quality gems. 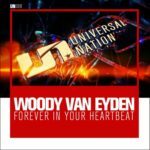 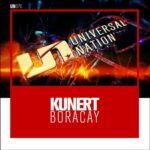 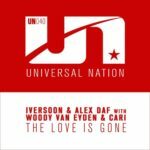 This is his third release on Universal Nation and it’s as energetic and hypnotic as it can get! 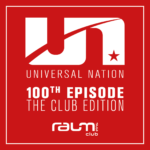 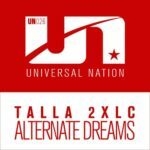 Tagged Talla 2XLC, Universal Nation.